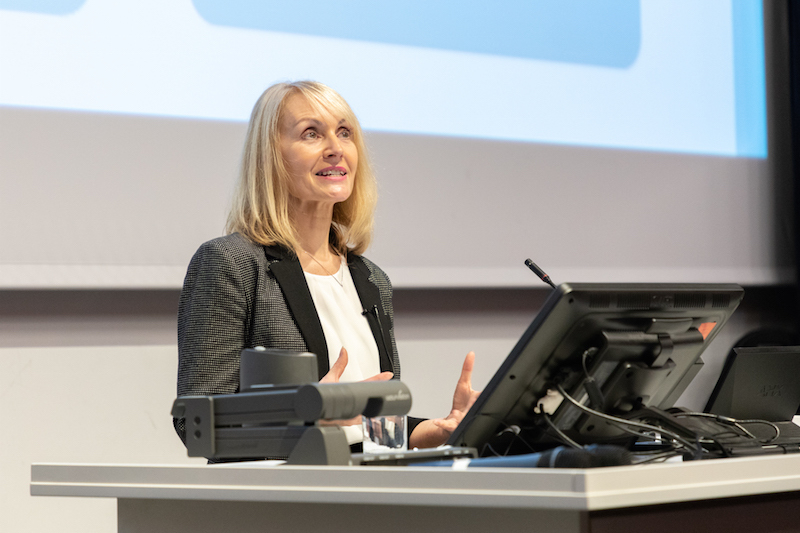 Professor Jackie Harrison, CFOM Chair and Head of the Department of Journalism Studies at the University of Sheffield, has been awarded the first UNESCO Chair on Media Freedom, Journalism Safety and the Issue of Impunity. “The chair is recognition of the increasing complexity and use of restrictions – lethal and non-lethal – against a free and independent news media around the world. The on-going attacks on news journalism and journalists undermine freedom of expression and access to information. My role is to act as a bridgehead between academia and policy through the production of high quality research, information, documentation and teaching within the Sustainable Development Goals agenda (16.10) that contribute to the sustainable development of free and independent news media worldwide and ultimately a safer environment for journalists and journalism. To this end my colleagues and I are building a worldwide Journalism Safety Research Network (JSRN), introducing new forms of measuring attacks on journalism and journalists to better understand their subtlety and diversity, and researching how the factual media can aid post conflict reconstruction”. Jackie Harrison’s piece for The Conversation about fake news and threats to journalism. 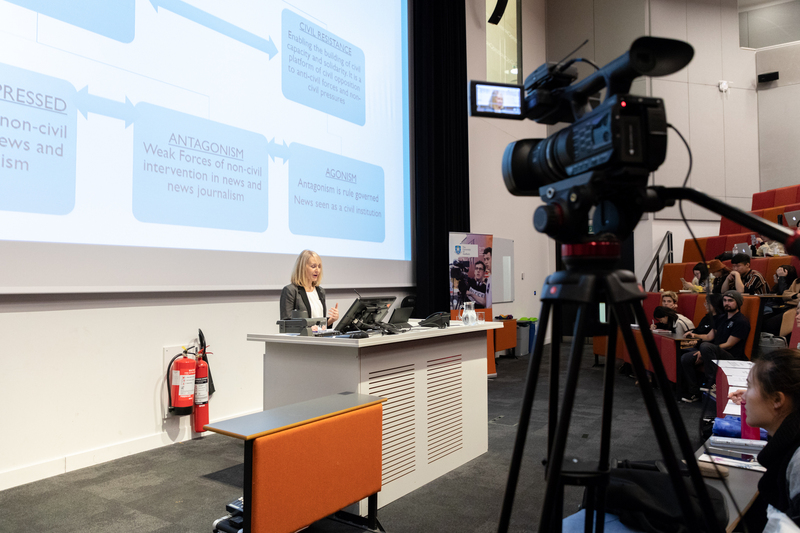 Inaugural lecture on the ‘Diminishment and Resistance: The Civil Power of Journalism’ marks the start of Jackie Harrison’s term as UNESCO Chair on Media Freedom, Journalism Safety & the Issue of Impunity. Find out more about who our supporting partners are here.